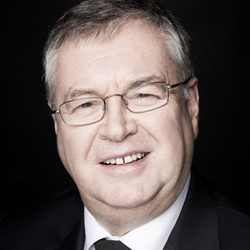 Joe also brings Liveline to our TV screens with Liveline:Call Back on RTÉ One. In this show, Joe looks back at some of the standout stories some with heart-breaking and others with heart-warming outcomes. Joe released his award winning and best-selling book Children of the Rising with Hachette in 2015. This is the first ever account of the young lives violently lost during the week of the 1916 Rising, long-forgotten and never commemorated, until now. Previously, he released his autobiography Just Joe in 2011. He also writes for the Mail on Sunday.